Congratulations! You did it – you signed the dotted line on a used car and now it’s headed for your very own driveway. The hard work is done… right? Well, for the most part. There are still a few things you need to take care of before all is said and done, and Toyota of Orlando is here to help. 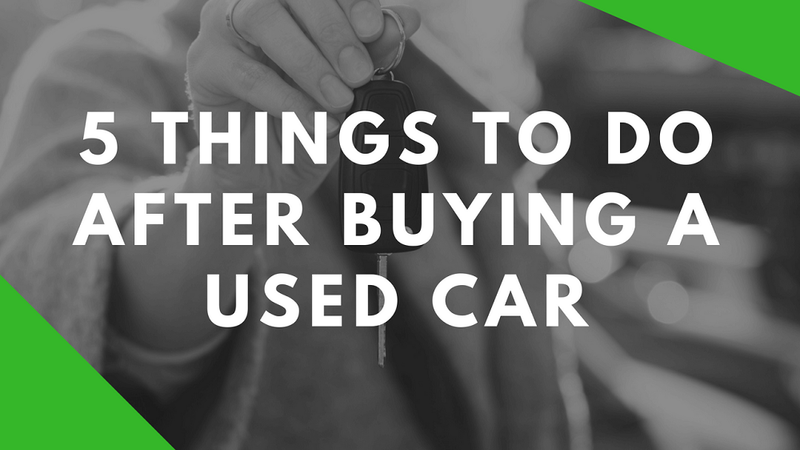 Check out our list of 5 things you should do AFTER you buy a used car! You bought a used car – what now? Whether you’re starting a new policy for your used car or simply adding it to your existing policy, you need to do it ASAP. It’s illegal and also risky to drive without insurance, and you’ll need proof of insurance to complete the next step. The good news is that if you bought from Toyota of Orlando, the legwork will be taken care of for you when it comes to title transfer and registration. All you have to do is meet with a finance specialist and sign the paperwork! However, if you conducted a private sale, then you’ll have to take care of this yourself. Basically, it entails going to the DMV, filling out the paperwork, and paying the fees to have the title transferred into your name and the car registered in your name. Be sure to check with the DMV to see what you need to bring with you to your appointment. #3: Check out the owner’s manual. And any guidelines regarding a maintenance schedule for your new ride, among other things. If you’re comfortable with your new ride, then you won’t need to visit a mechanic until it’s time for maintenance. However, if you bought the car privately and want to ensure it’s in good shape and doesn’t need any work, make an appointment at our Orlando Toyota service center! They can do a bumper-to-bumper multi-point inspection on the car and let you know what’s going on under the hood. They can also get you on an auto service schedule suited for your used car’s needs. #5: Get behind the wheel! Not only is this your time to enjoy your new ride, you also want to get familiar with how the car drives and everything inside the cabin. Get comfortable behind the wheel so your drive time is safe and pleasant every time you hit the road. Learn the car’s quirks, how it handles, and if you want to change anything when it comes to gadgets or performance parts and accessories. Want to shop Orlando used cars or have more questions about ownership and maintenance? 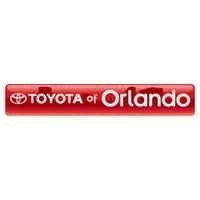 Call Toyota of Orlando today. We’re open seven days a week at (407) 298-4500!